This is the original, most realistic punching bag on the market! 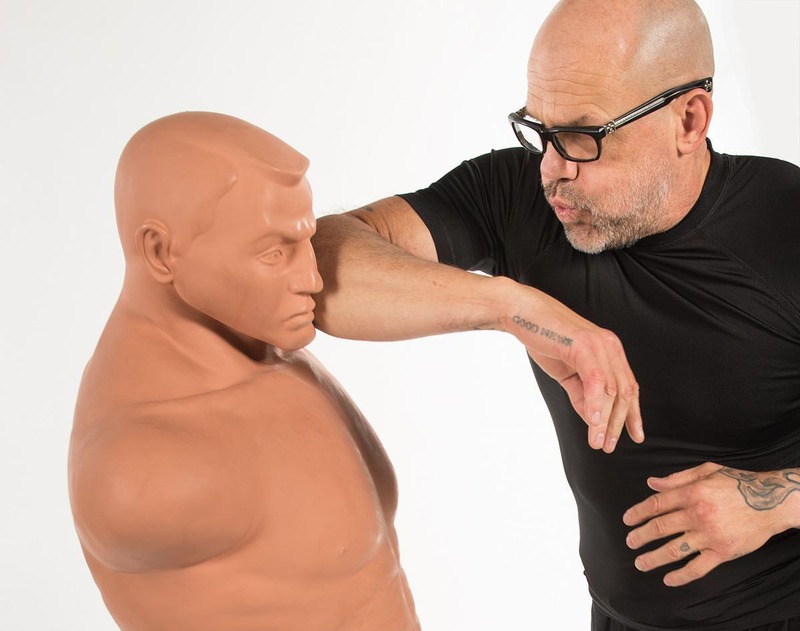 If you're ready to take your combat sports training up a level, the BOB punching dummy is ideal for home and commercial gym use. Sold worldwide, BOB XL is Century's best selling punch bag - and considered the best training dummy on the market for MMA, kickboxing and other combat sports. BOB XL has a longer torso than the original BOB training dummy to provide more striking surface area for body shot training as well as kicks. BOB XL offers height adjustments from 60" to 78"